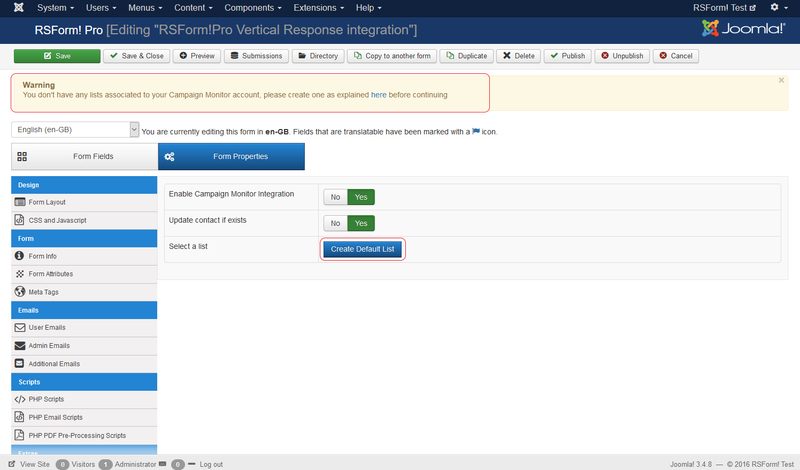 The RSForm!Pro Campaign Monitor Integration Plugin is a plugin that once installed and enabled will allow you to create custom subscription forms for Campaign Monitor email-marketing manager through RSForm!Pro. You can download the plugin by logging with your purchase user, then head to Downloads > My Downloads > RSForm!Pro - view all plugins and modules > RSForm!Pro Files > Plugins > "Campaign Monitor Plugin form Joomla! 3.x". 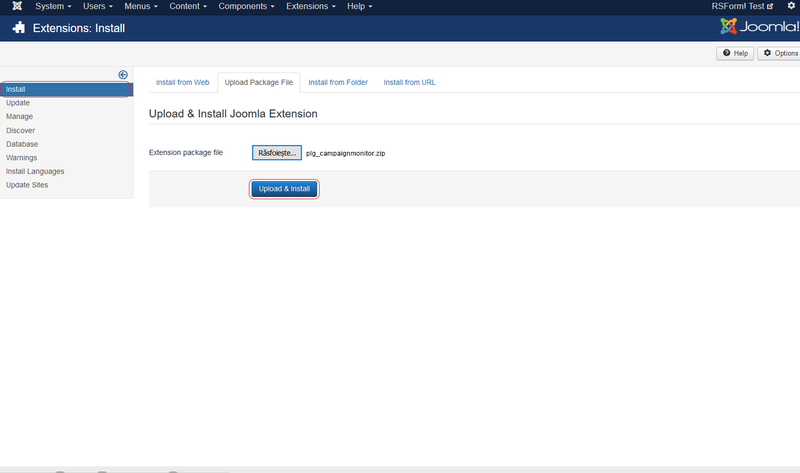 In the backend of your Joomla! installation go to the Extensions > Install/Uninstall page, and install the plugin. 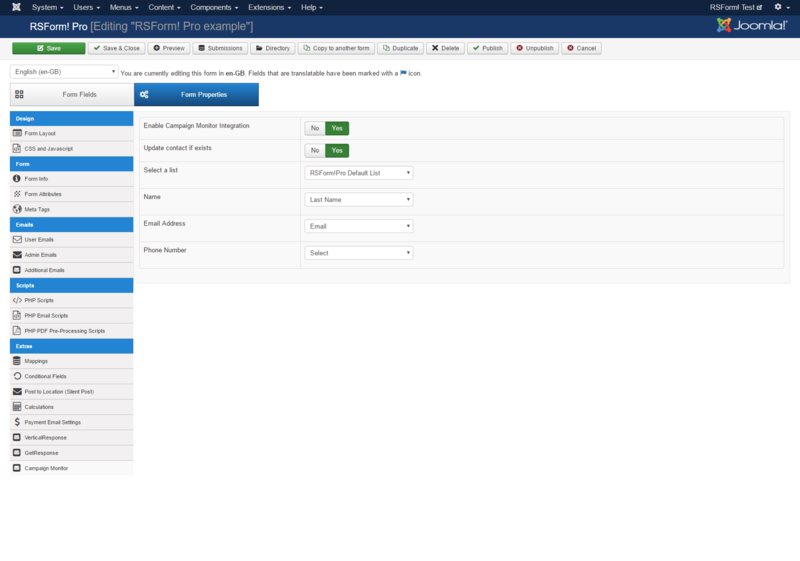 Next thing is to publish the plugin, to do this go to Extensions > Plug-in Manager, search for the "RSForm! 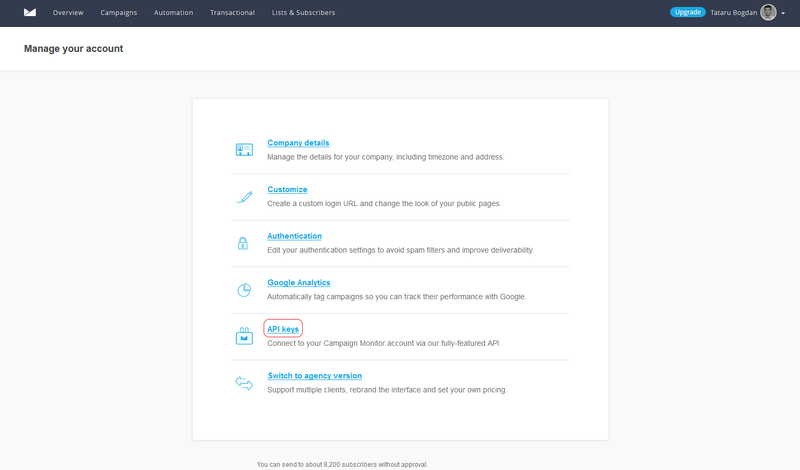 Pro - Campaign Monitor" plugin and publish it. subscribe|I want to subscribe to your newsletter campaign. The "Allow users to provide permission for their email opens and clicks to be tracked" option is optional and upon enabling, a new property "Consent Track Field" will be provided which can be mapped to one of your fields that should always return 1 as its value, implying the user has given their consent (e.g. you can use a checkbox that has only one Item: 1|I agree). Click on "Create Default List" button in order to automatically crete a subscriber list or you can manually crete a subscriber list by following these indications. Note: If "Update contact if exists" option is enabled, when the form is submitted the already existing user information from Campaign Monitor will be updated instead of creating a new entry. The next step is to map the information submitted in the form to Campaign Monitor fields. This can be easily done by selecting the RSForm!Pro field that will be used for a particular Campaign Monitor field using the dropdown located next to the field name. 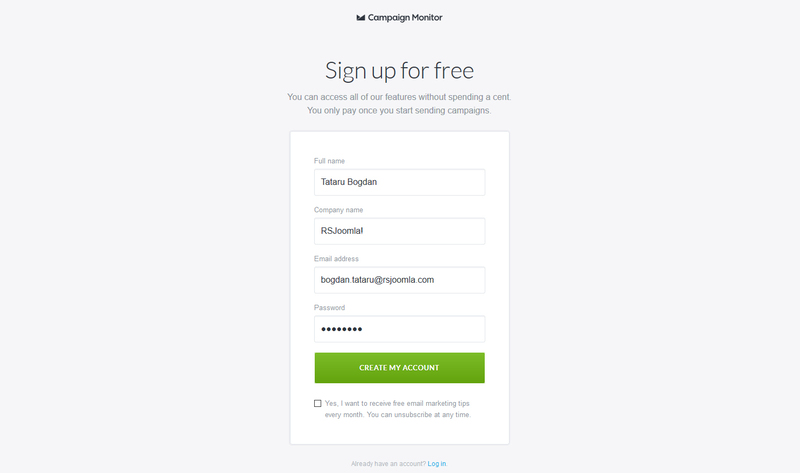 Also, note that your custom fields(Ex: Phone Number) can be added directly from your Campaign Monitor account. More informations are provided in Campaign Monitor help section.